How can I get through these doors in the Mount Cranel dungeon? Use the minecart to enter that room. 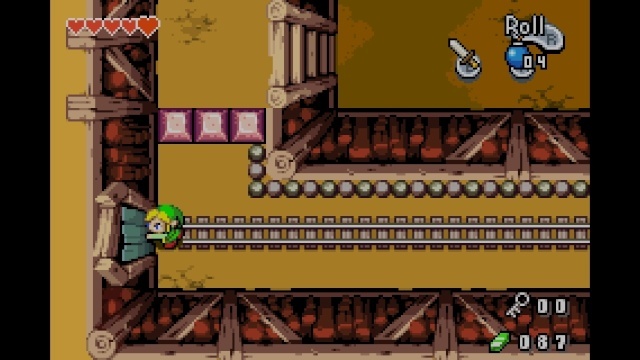 The room where the minecart is located is directly right of your current position. Wow how do I reach the boss room in the Swamp Ruins?